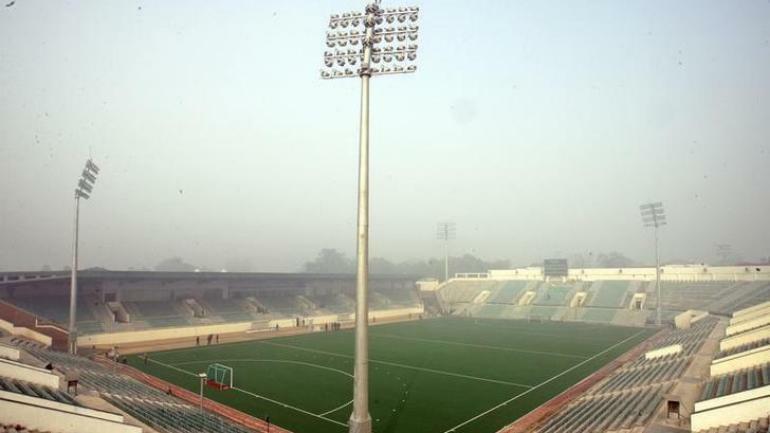 New Delhi, Feb 5 (Hindustan Times):India are among the six countries that have presented bids to host the next edition of the hockey World Cup, the International Hockey Federation (FIH) announced Tuesday. Spain, Malaysia and Germany have proposed organising the event in the July 1 to 17, 2022 window. “Bidding countries had to indicate until the deadline of 31 January 2019 also their preferred time window, either 1-17 July 2022 or 13-29 January 2023,” the FIH said in a statement.